I’ve found many APK tools to be quite useful for diagnosing issues with Xamarin.Android. Here is a small list of tools that I find helpful. 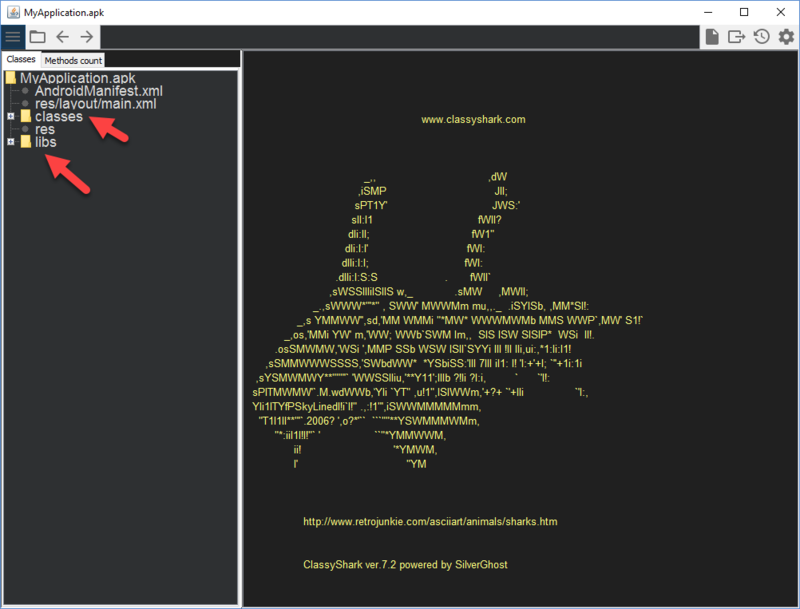 apktool is a tool for reverse engineering Android applications. It can be used to decode resources to nearly original form and rebuild them after making some modifications. One of the most useful usecases of apktool is to ensure your generated .apk is correct. You can use the decode / d method to take an .apk and “unzip” it’s original contents. Which will build a folder named foo into an .apk file. aapt provides a couple of useful tools for our .apk files. 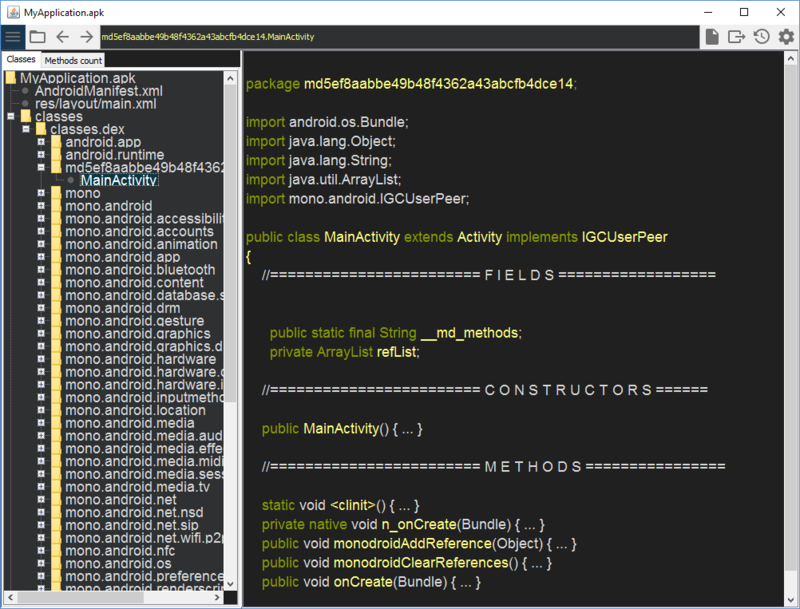 You can find aapt inside of your Android SDK’s build-tools folder. aapt list - shows the contents of the package. 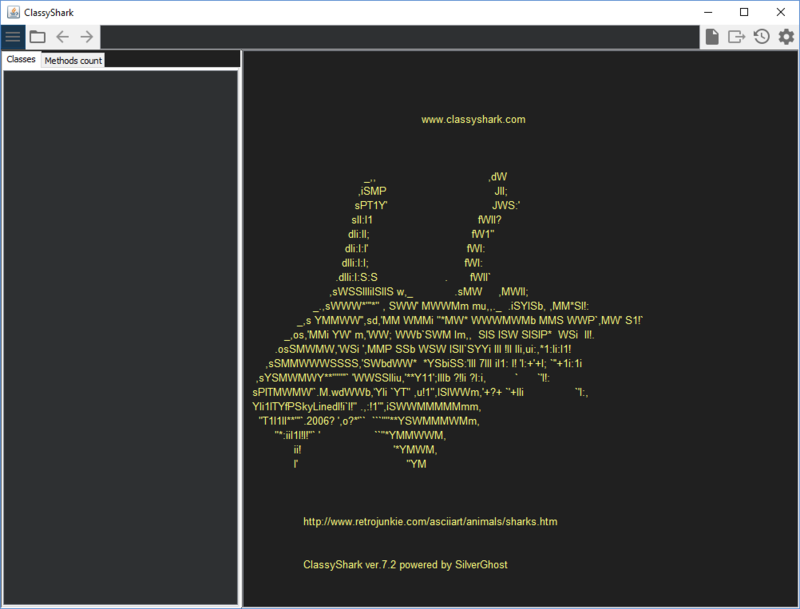 ClassyShark is a binary inspection tool that can help you find information such as your total dex count, decompilation of .class files, and much more. It supports .dex, .aar, .so, .apk, .jar, .class, .xml files for further inspection. 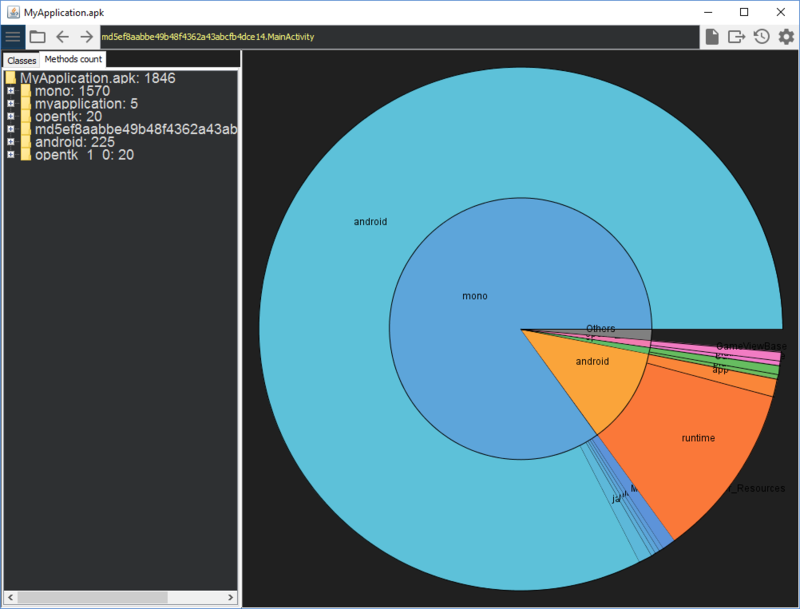 You can then inspect any aspect of your binary such as decompiling a class, viewing what’s inside of a dex file, and much more. You can view what’s inside of your main dex list. Also known as the classes.dex file that is generated in the Android build process. Although this blog post only showcases 3 tools, there are so many ways to get information from your binaries to diagnose issues such as multidex, versioning, etc in you Xamarin.Android application!